here all of our own productions where we produced, directed, filmed and edited ! 20.5.2010 Transatlantic Tilburg, O13 3 1/2 hour show ! 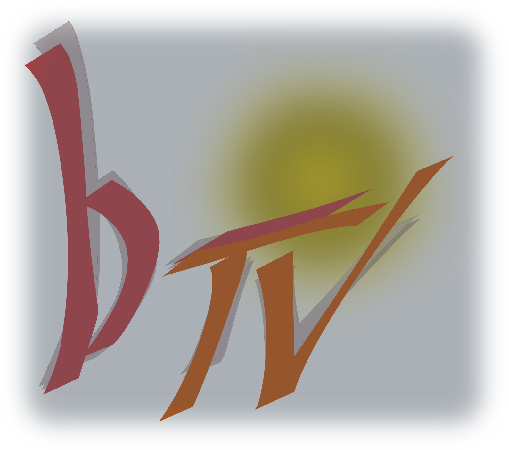 IPTV/VOD/DVD prod. 4.6.2008 Rock Battle: Blend & more Cologne, Underground...for area ent. 8.12.2007 Carnivore and Raging Speedhorn Saarbrücken, Roxy..
11/22/2007 Mannheim, Maimarktclub ....TV/DVD bonus prod. ...some of the older TV productions from 2004 and older: only a stereo / FOH mix - sound.